In the gritty world of Final Fantasy VII, moogles don’t make much of an appearance. In the game-within-a-game, Mog House, Mog the moogle resides waiting for Cloud and friends to come along and help him find love. Stuff him full of magic Kupo Nuts to give him the energy to fly, then feed him some more so he can show off and impress the lovely Mag. Don’t feed him too many though, or he’ll fall and crash back down to the ground outside his toadstool house. Fly on sweet Mog, fly on! Moogles in Final Fantasy XIV are an ancient race who mainly live in forests, hiding from outsiders. That all changed when the moon dropped from the sky, causing all sorts of communication issues in Eorzea. Thankfully the moogles were there to step up and help by carrying mail and delivering things for the denizens of Eorzea. The most important thing to know about delivery moogles though, is that they look absolutely ADORABLE in their tiny official hats and mail bags that are too big for them. Mog’s a talented moogle. Not only can he dance, he’s a geomancer, a tutorial giver, and a linguist! He’s an optional companion for Final Fantasy VI, but if you take him you won’t be sorry! He’s the only moogle in Final Fantasy VI who speaks human, the rest are only able to yip ‘Kupo!’ at you. He spears enemies and dances his way to victory, crushing your enemies beneath waves of funky moves that change depending on the area. Shake your stuff, Mog! In the world of Ivalice where Final Fantasy XII occurs, there’s a lot of walking to get places. To combat the long walk times, some enterprising moogles have set up the Moogling, an instant teleportation network which can whisk you on jaunts from place to place in the blink of an eye, and for a reasonable price! 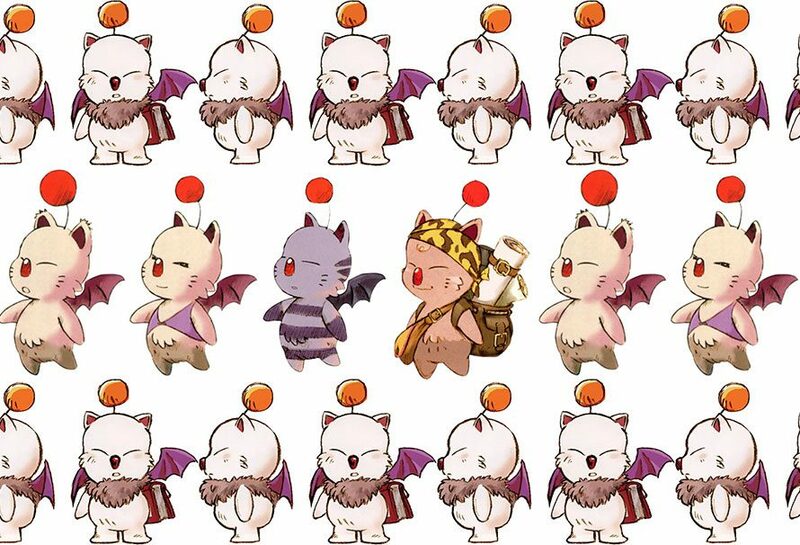 Moogles in Ivalice look quite different to moogles in the other games but one thing is the same; they are utterly adorable, possessing little pom-poms that sprout from the top of their heads! Moguo is the most useful moogle in Final Fantasy history, arriving with haste when you summon him to save your game. Over and over he’ll run to you, summoned by the Moogle Flute. Some players might be tempted to turn away from him though, leaving him summoned for no reason. 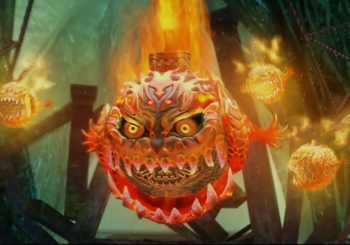 But you toy with him at your own risk, summon him without saving too many times and he’ll offer a stark warning. “I’m sharpening my knife, kupo” he’ll threaten, finally losing his temper and shouting “STOP IT, STOP IT, STOP IT! KU-PHEH!”. Cross a moogle with care! So that’s what we think are the best moogles in Final Fantasy, disagree or have your own moogle rankings? Let us know on Twitter or Facebook!